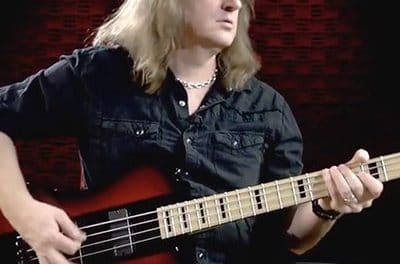 Megadeth bassist David Ellefson was recently interviewed by Jimmy Kay of Canada’s The Metal Voice to promote Altitudes and Attitude‘s new album Get It Out. Ellefson was asked in 2001 when Megadeth disbanded and when Jason Newsted left Metallica, if he ever got a call to join Metallica. 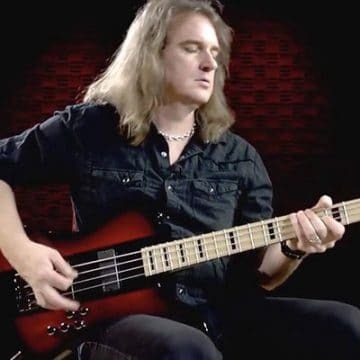 Ellefson replied (as transcribed by The Metal Voice with slight edits): “Metallica didn’t call me, I do know know there was a conversation about considering me. I know I was on Metallica‘s short list.” Robert Trujillo ended up replacing Newsted in 2003. Jimmy Kay from Canada’s The Metal Voice spoke to Megadeth’s bassist David Ellefson about his new album with his side project Altitudes and Attitude titled ‘Get it out’ (with Anthrax’s Frank Bello), his upcoming book ‘More life with Deth’, the direction of Megadeth’s new album, his upcoming induction into the Hall of Heavy Metal History, Metallica’s short list when Jason Newsted quit and his upcoming Bass History tour.